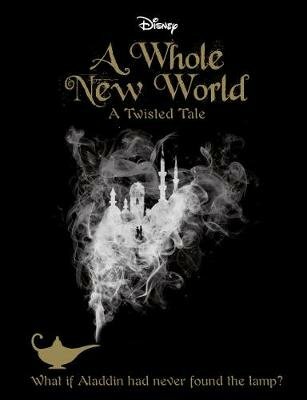 Disney's Twisted Tales is a series of YA Novels that re-imagine classic Disney stories in surprising new ways. Each book asks the question: What if one key moment from a familiar Disney film was changed? This dark and daring version of Aladdin twists the original story with the question: What if Jafar had been the first one to summon the Genie?